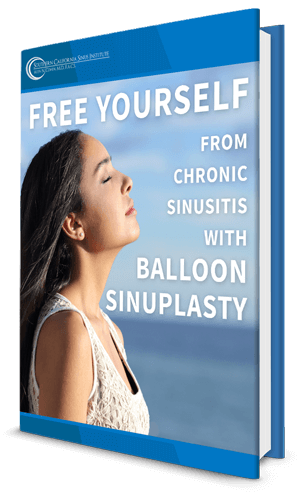 The Southern California Sinus Institute is equipped to perform in-office sinus CT scans for patients suffering from recurrent or chronic sinusitis, chronic nasal obstruction, inability to smell or breathe through the nose, sinus pain and chronic facial pressure. Dr. Cohen’s ENT practice utilizes a Xoran MiniCAT to provide high-definition 3-D images to visualize small anatomic structures, sinus drainage pathways and sinus disease. 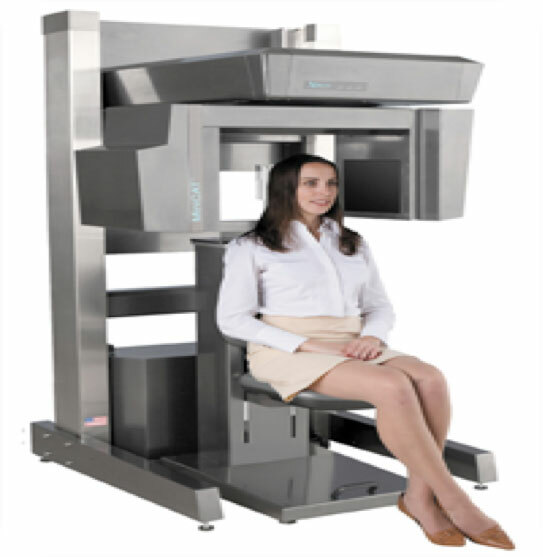 Unlike conventional full-body CT scanners, patients at the Southern California Sinus Institute sit upright in a chair, without being forced into any enclosure. The MiniCAT provides high quality images for Dr. Cohen to analyze in just 20 seconds, with much lower radiation exposure than conventional scanners. The amount of radiation one is exposed to with a MiniCAT scan is 1/5th the normal dose of a regular CT and equivalent to a chest x-ray. In-office nose and sinus CT imaging at the Southern California Sinus Institute allows patients to see their scan almost immediately, helping them understand their condition and then deciding, with guidance from Dr. Cohen, what may be the best option for successfully treating their nose and sinus problems. The results from this scan helps Dr. Cohen to determine whether medication, deviated septum repair, turbinate reduction, minimally invasive endoscopic sinus surgery, or in-office balloon sinuplasty may help to alleviate your particular nose or sinus problem. Contact the Southern California Sinus Institute today to learn more about in-house nose and sinus CT scans and their role in diagnosing your nose or sinus disorder.